Tourism operators in Kenya and the rest of East Africa have expressed their feelings over the recent Nairobi terror attack, saying it could affect tourism in the region although the situation is calm with tourists visiting the region smoothly. 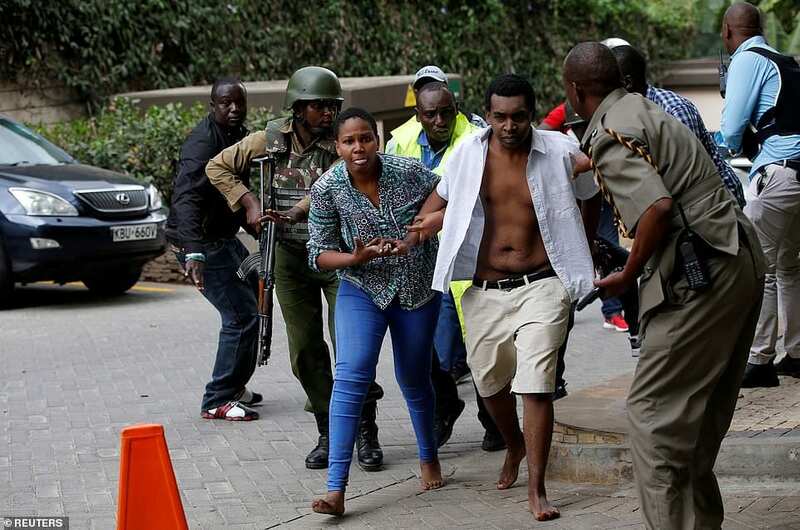 Tuesday’s terror attacks at the DusitD2 Hotel at 14 Riverside Drive in Nairobi sent shockwaves through the entire tourist industry across the East African region, prompting the regional governments to intensify security across territorial borders and key tourist sites among each state. The attack on an up-market hotel complex in Kenya’s capital that claimed at least 21 lives has shocked tourist stakeholders across East Africa who are concerned about the potential future impacts to foreign visitors planning to visit Kenya and its neighboring states. Through Wednesday, security was strengthened at all borders between Kenya and other states in East Africa to ensure safety of locals and foreigners moving between the region and to block any possible entry of terrorists. One Briton and an American citizen were among the known foreigners who died, while three other people whose nationalities are not yet known are among those who also died in the attack. Nairobi remains the East African safari capital where tourist companies, mostly ground-handling firms and hotels, operate for the entire region. Nairobi plays a major air connection between key tourist markets in the world and the other East African regional states. Chairman of the Kenya Tourism Federation Mohammed Hersi said that the situation in Nairobi was calm and security remained stable with smooth transport and normal schedules including the international airports in both Nairobi and the coastal city of Mombasa. Tourist players across East Africa fear that the latest attack on foreigners, international companies, and hotel assets in Kenya is likely to trigger a fresh review of travel advisories by countries such as the U.S. that will have a significant impact on Kenya’s tourism sector. Nairobi, the East African safari hub, is a key link between the East African regional states to the key markets in United States, United Kingdom, Southeast Asia, and Europe, taking advantage of Kenya Airways and fast-growing tourism in Kenya. Kenyan and American safari companies have launched package marketing campaigns of East African tourism soon after Kenya Airways launched daily flights between Nairobi and New York in October last year.